That has seen the Special Box (480 Pokécoins), Great Box (780 Pokécoins) and Ultra Box (1,480 Pokécoins) temporarily discounted to encourage you to grab yourself a bargain. 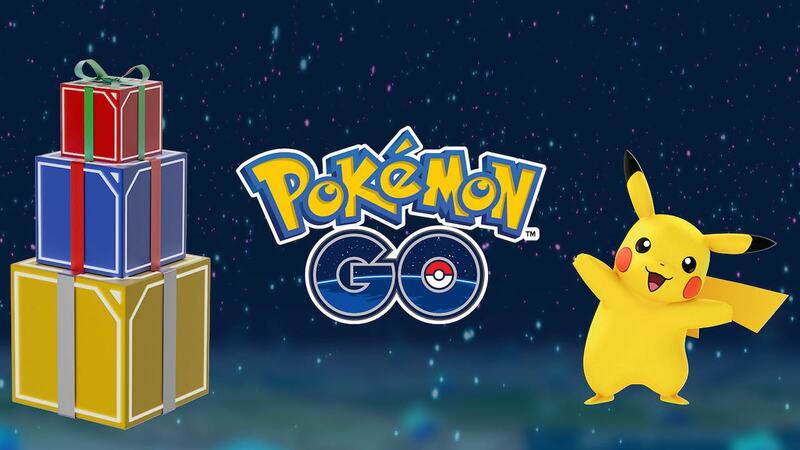 The Special Box contains 2 Egg Incubators, 2 Lucky Eggs, 2 premium Raid Passes and 1 Lure Module, while the Great Box has 3 Super Incubators, 6 Premium Raid Passes, 3 Star Pieces and 2 Lure Modules. Whereas buying the priciest Ultra Box will reward you with 8 Incense, 10 Super Incubators, 10 Premium Raid Passes and 8 Star Pieces.